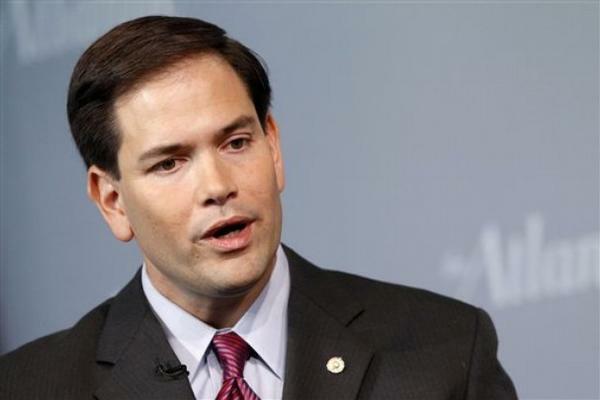 U.S. Sen. Marco Rubio, pleased that his demands were met on crafting the bill to repeal Obamacare, said he was ready to announce his support for the Republican backed legislation, the Miami Herald reported. “The sooner we get to the floor and start the debate on the floor in front of the American people, the better off it’s going to be for everyone,” the senator from Florida said. Rubio’s list of demands included more Medicaid payments to Florida hospitals that serve a large number of low-income people, an option to choose catastrophic coverage plans with low monthly payments but high deductibles, and flexible Medicaid caps for public-health emergencies like Zika. Four months after his staff packed up and left its Tampa office, at the direction of a landlord frustrated by weekly demonstrations, U.S. Sen. Marco Rubio still is looking for a home base in one of his state's largest metropolitan areas. Activists statewide are urging U.S. 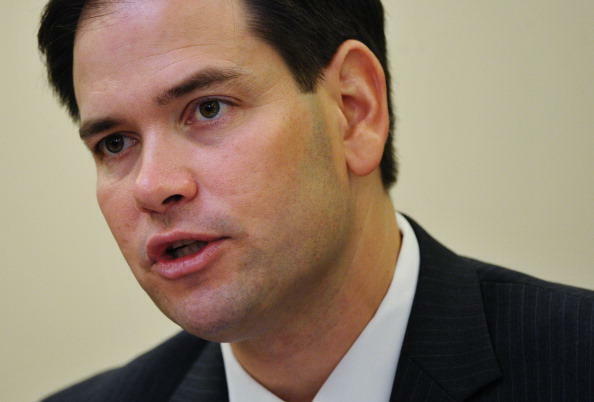 Senator Marco Rubio reject a controversial healthcare overhaul approved earlier this month by the House. They showed up Tuesday at the Republican’s offices throughout the state. U.S. Sen. Marco Rubio is looking for a new office location in Tampa after the owner of his current space decided not to renew his lease because of constant disruptions from protesters.